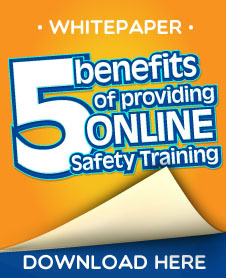 Perfect for Energy, Industry and Construction sectors or any business providing workforce safety training. Whatever industry you work in, employee safety should be your number one priority. A safe working environment benefits everyone;: employees suffer fewer lost time injuries and enjoy higher mortale, while employers can gain process efficiencies and reduce risk liability.